1, Mining tips made of tungsten carbide, enhancing good strength and lifetime. 2, Minging tips mainly used as samll buttons for corning crowns, coal mining and oil well boring. As per different application, people chose different grades of the mining tips. 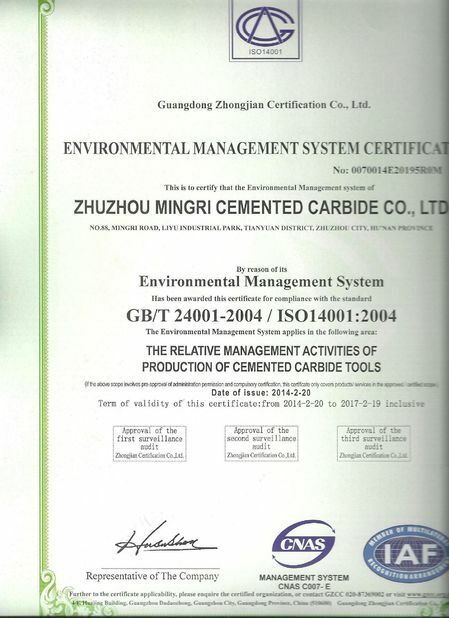 3, Tungsten carbide ensures wear resistance and also working efficiency. 4, We offer different kinds of buttons for mining and oil-field drill bits. 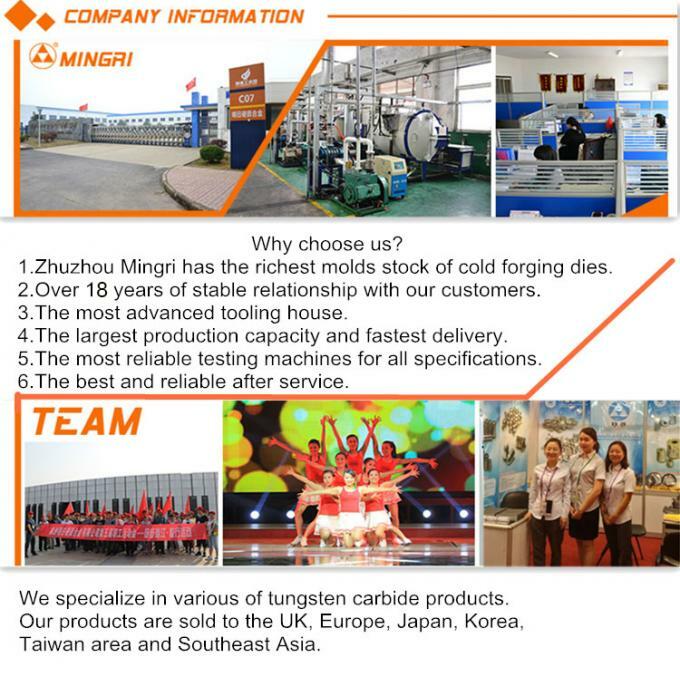 5, We have been producing tungsten carbide for over 18 years. 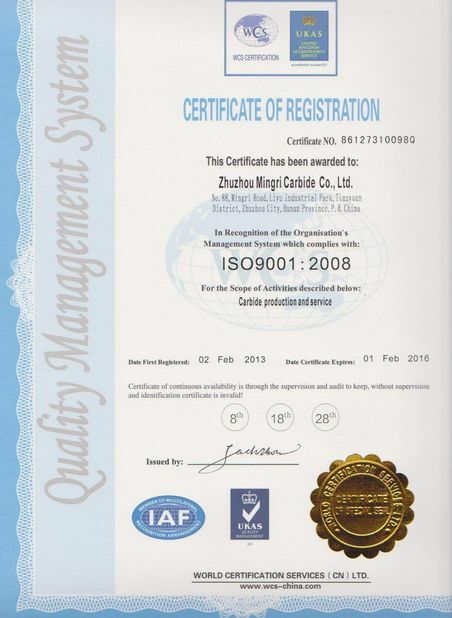 6, We have large scale of capacity, with 50 tons per month production. 7, Products are widely exported to Europe, America, Australia, Brazil, India, Russia etc.